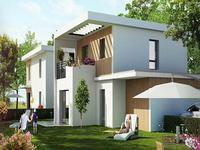 Brand new three-bedroom apartment in a private residence in the coastal town of La Garde. 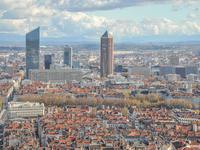 Expected completion date Q2 2020. NOTARY FEE OFFERED! 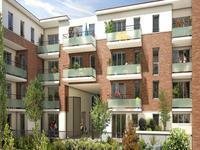 The apartment is located in a three-storey new development which is located within walking . . . 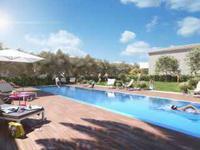 Brand new two-bedroom apartment in a private residence in the coastal town of La Garde. 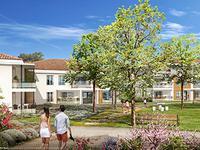 Expected completion date Q2 2020. NOTARY FEE OFFERED! 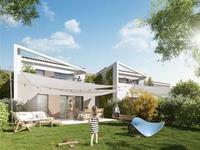 Brand new one-bedroom apartment in a private residence in the coastal town of La Garde. 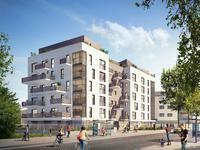 Expected completion date Q2 2020. NOTARY FEE OFFERED! 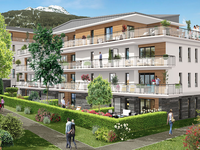 Annecy Coeur de Ville, beautiful T3 39.15 m² new, on the 6th floor of a residence with high . 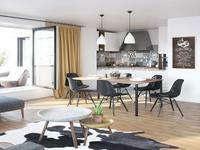 . .
RARE to market is this brand new development of 2 low rise residential apartment blocks with . . . 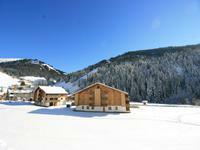 Impressive 2-bedroom apartment for sale in La Giettaz. 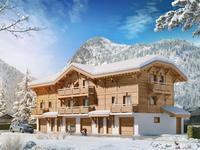 Quality new development at foot of piste. 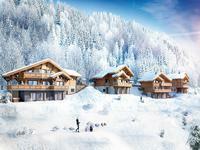 Portes du Mont-Blanc / Evasion Mont-Blanc ski area. 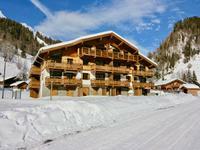 Just seconds away from the foot of the pistes in La Giettaz, this attractive 2-bedroom . 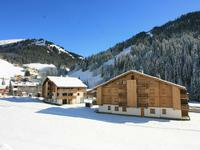 . .
For sale in La Giettaz: quality one-bedroom apartment in exceptional new development, just steps away from the piste. 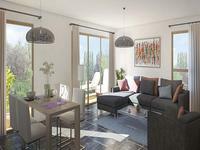 This spacious one-bedroom apartment is for sale in a brand-new development just steps away . 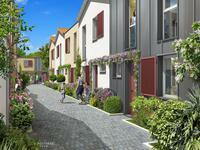 . .
An opportunity to build your own dream home in France! 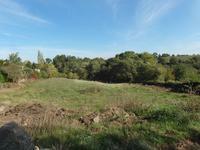 Building plot situated just 500 metres . 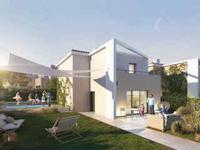 . .
A large 4-bedroom 4-bathroom house with cinema room and pool in a quiet neighbourhood in Montauroux. 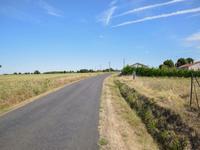 Beautiful and spacious house in Montauroux with double garage, stucco walls, heated flooring . . . 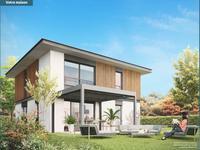 Superb modern 5 bed property near Fougéres! 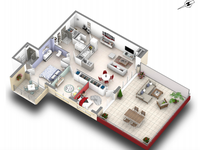 This property has just been built and is waiting for a family to move straight in. Close to . 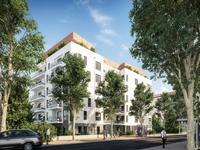 . .
Côté Village, realization rue de la Peyrière, invites a new lifestyle in the . . . 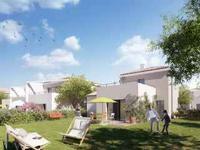 The 2-storey villas are located in the coastal village of Sanary-sur-Mer. 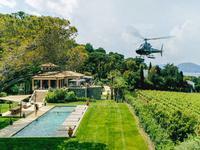 Olive trees and . . . 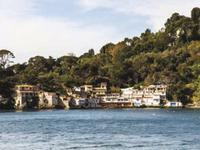 The apartment is located in a small two-storey building in the coastal village of . 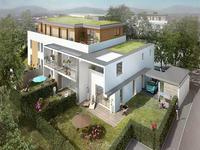 . .
Appt T3 lot 103 R+1 with Balcony & Loggia & Cellar THE ADVANTAGES FOR YOU Tramway a few . 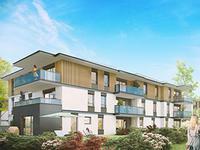 . .
Appt T3 lot 003 RDC with terrace + parking THE ADVANTAGES FOR YOU Tramway a few steps . 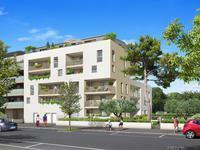 . .
Appt T2 lot 202 R+2 THE ADVANTAGES FOR YOU Tramway a few steps away, stop "Rives du . 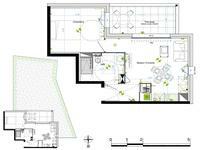 . .
Appt T2 lot 101 R+1 with Loggia & Cellar THE ADVANTAGES FOR YOU Tramway a few steps . 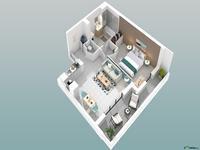 . .
Appt T2 lot 002 RDC with little garden and terrace + parking THE ADVANTAGES FOR YOU . 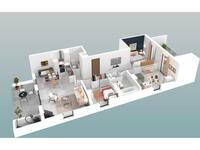 . .
Appt T2 lot 001 RDC with little garden and terrace + 2 parkings THE ADVANTAGES FOR YOU . 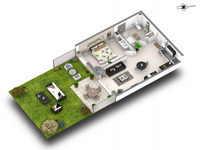 . .
A brand new appartment offers a blank canvas for you to create your ideal home. Due to be . . .